When is comes to a good clean it's not just how you clean, but what you clean with. Most of us use a sponge for our kitchen cleaning. 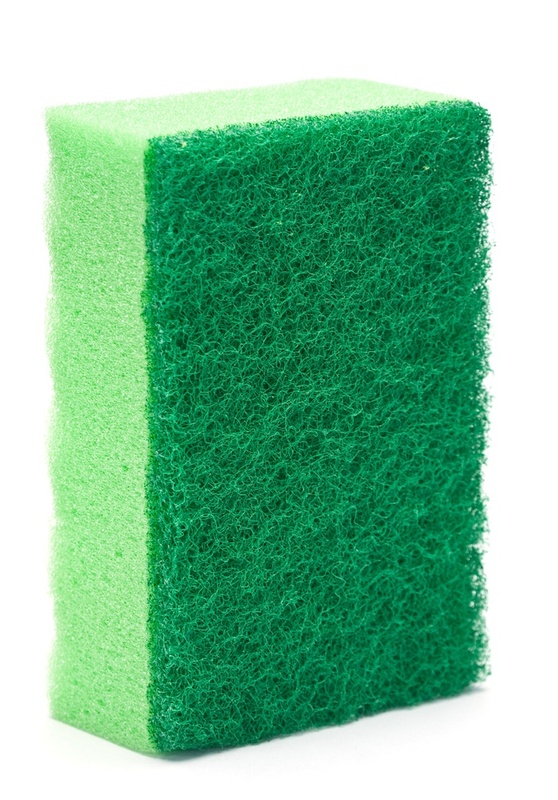 But many people don't know the germs and bacteria that can grow in unwashed sponges.